Now that we’ve got The Lurker At the Threshold in our rear-view mirror, we can fairly quickly wrap up the rest of Derleth’s Mythos work. By this point, he had dug out the creative rut it would remain within, and the rest of his Mythos pieces would primarily consist of riffs on the Standard Narrative, further episodes of Trail of Cthulhu following the format of the first two episodes, and fake collaborations with Lovecraft. Let’s hold our noses and see what’s next on the platter. 1947 would see Derleth offering us a standalone story (later included in The Mask of Cthulhu). Something In Wood is actually pretty neat, offering a break from the Standard Narrative for once and a genuinely strong image for the ending. The plot concerns an art critic whose take on modern efforts evolves and changes as a result of a Cthulhu idol coming into his collection, actually feels like a nice riff on the way Lovecraft’s restrictive aesthetic and critical viewpoint evolved over the course of his life. The story is, for most of its brief span, somewhat more subtle than Derleth’s usual fare, with the lone overt supernatural manifestation that narrator experiences first-hand being a bit more original than Derleth’s usual default set of phenomena. It certainly helps that there is no heavy-handed namedropping of Lovecraft (or the convenience of mail order from Arkham House! ), and no Derlethian Mythos Dump to wreck the flow of the story, Derleth for once being willing to write a brief piece without padding. For once, the ending actually feels climactic instead of rushed, even though it is another paragraph of overexcited italics. 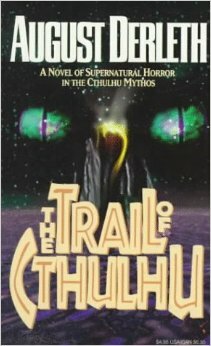 In my previous Derleth article we took a look at Derleth’s wider importance to the Cthulhu Mythos fandom and his early works, in which he developed the various ideas he tried to promote as unquestionable holy writ as far as the interpretation both of the Mythos in general and (bizarrely) Lovecraft’s own works were concerned. We’d just seen them come to a mature form in 1944’s The Dweller In Darkness. 1944’s other Mythos offering from Derleth was The House On Curwen Street, which is an important one to our journey through his work because it is the first episode of The Trail of Cthulhu and is our introduction to Professor Laban Shrewsbury, the character who connects the various episodes of that serial. Shrewsbury is an expression of the well-worn occult detective archetype along the lines of Algernon Blackwood’s John Silence or William Hope Hodgson’s Carnacki the Ghost-Finder, bearing the scars of his encounters with the Mythos and using his mastery of sinister eldritch lore to foil the agents of the Great Old Ones. Brian Lumley, on asked how much he modelled his own occult detective Titus Crow on Laban Shrewsbury, said that he actually wasn’t so keen on Shrewsbury as a character because he sort of pops up fully-formed here and doesn’t really get any subsequent character development. That’s a good observation, though for the purposes of this story it is less of an issue since he isn’t so much a protagonist as an oddity to be observed by the protagonist. It is more of a problem over the course of the Trail of Cthulhu serial as a whole, since each part of the series presents the reader with a different narrator with Shrewsbury settling into the role of party leader and driving force behind the protagonists’ efforts, so Shrewsbury becomes the hero of the series by default simply because he’s the character who appears most regularly. August Derleth, it’s fair to say, has at best a mixed reputation today. Over a long writing career he delved both into the worlds of pulpy genre fiction and more literary fare; the most important of the latter was the regional Sac Prairie Saga, which was praised by many for the regional flavour of Derleth’s local Wisconsin stamping grounds it offered up. Beyond writing, Derleth was also an anthologist, editor, and publisher, and in this capacity played an extremely important role in preserving the work of H.P. Lovecraft after Lovecraft’s death. Whether this was an essential role, or whether someone else could have done a better job, is a subject where there is room for debate. R.H. Barlow, a young apprentice of Lovecraft’s and one of his closest friends in his later years, had actually been picked out by Lovecraft to take charge of his notes and manuscripts and handle his literary affairs after his death; Lovecraft was very clear on this in naming Barlow as his literary executor in his Instructions In Case of Decease. Derleth, however, had latched onto a passing reference in one of Lovecraft’s letters to him in which Lovecraft said that he might name Derleth his executor, and soon muscled Barlow aside. As a result of these shenanigans, coupled with issues with the renewal of copyright in the material, Derleth’s claim to control the copyright of Lovecraft’s works was tenuous at best. Moreover, Derleth’s handling of Lovecraft’s works was actually rather shipshod. 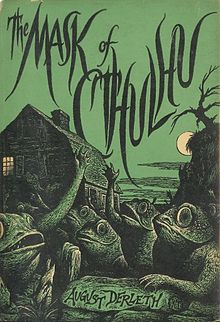 Whilst some respect is due for his efforts to keep Lovecraft in print, the actual Arkham House editions of Lovecraft’s work were actually rather overpriced for the market and tended to sell poorly – paperback versions licenced out to other publishers tended to do better, which raises the question of whether someone more business-minded could have made Arkham House into more of a success. 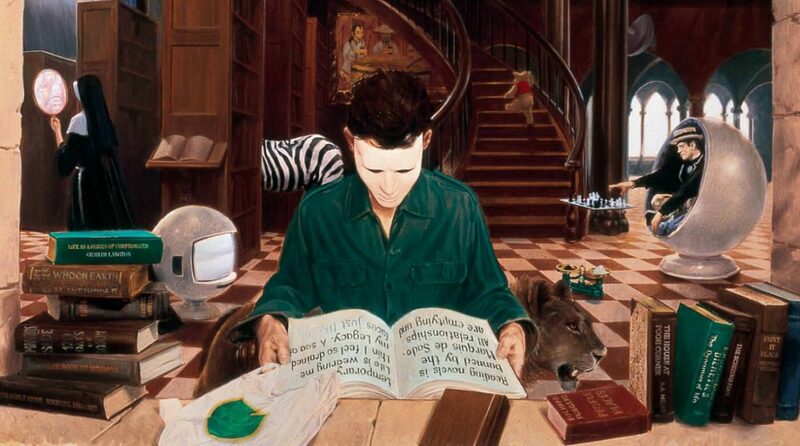 Numerous errors crept into the texts at Derleth’s hands, which were only corrected thanks to the assiduous work of S.T. 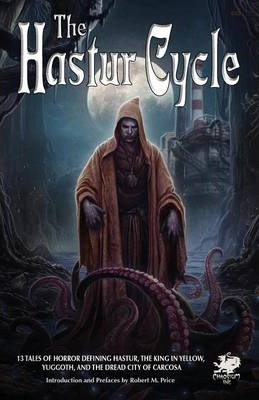 Joshi, and in places Derleth outright tampered with the texts; a complete version of The Mound wasn’t released until after his death, for instance, and whilst his more coy take on the plot twist at the end of Medusa’s Coil avoids the use of the term “negress”, it utterly fails to make the implications any less racist. Towards the end of his life, Derleth would have an increasingly fractious attitude towards the Lovecraft fandom, especially those who differed in their interpretation of Lovecraft’s writings.